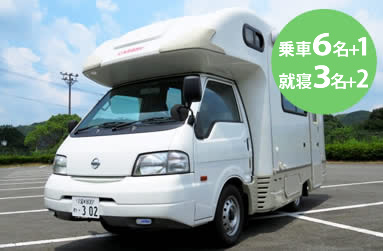 You can drive with ordinary license! 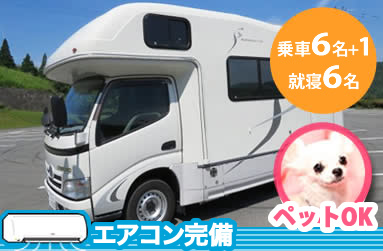 ETC・Car navigation standard equipment! 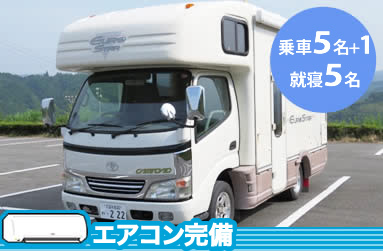 We sell a Kyushu Expressway Pass which allows for unlimited driving on the Kyushu Expressway for a fixed price. 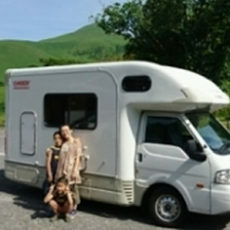 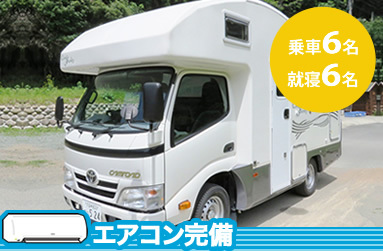 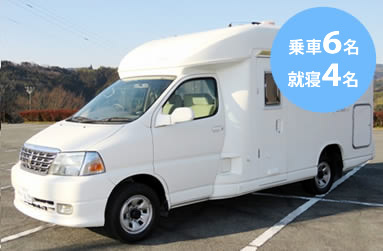 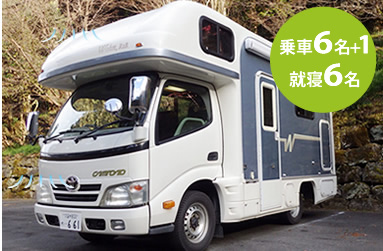 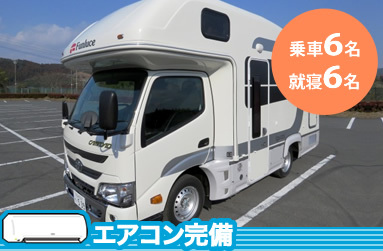 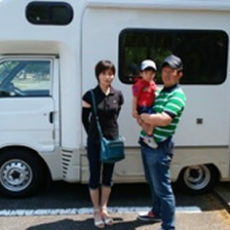 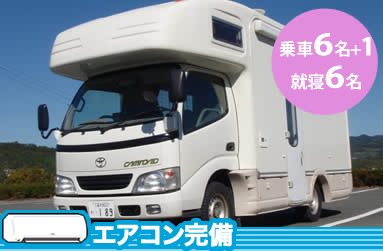 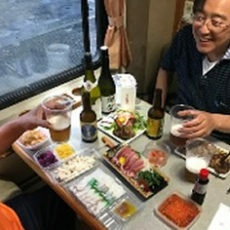 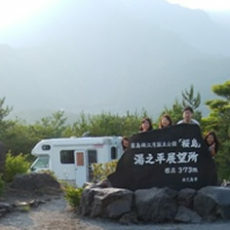  Take Your Ultimate Road Trip Adventure with Japan RV Rental.